You'll either not be on speaking terms or signing up for an anger management course. 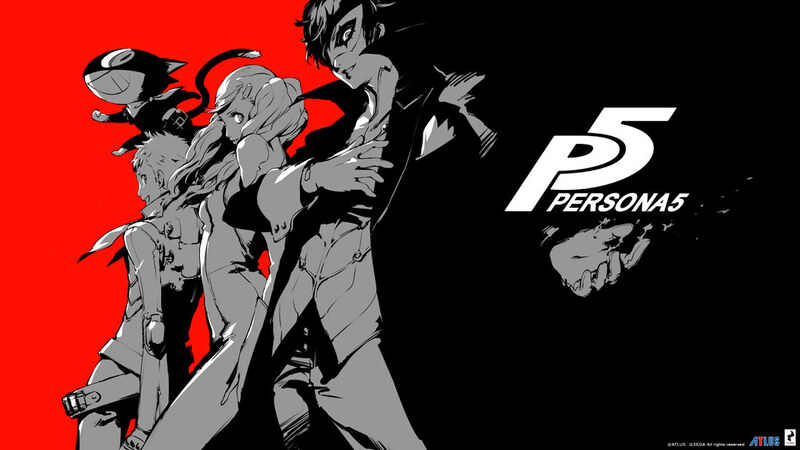 Whether you're with a group of friends or that special someone, these video games will most likely leave you questioning your relationship or wondering how much jail time you could receive for strangling your best friend. Number one on this list is "Mario Kart." Which "Mario Kart," you may be asking? It doesn't matter, take your pick. "Mario Kart," at times, can be known to be a luck-based game, and that's all thanks to the stupid item boxes in the game. There's nothing else that makes you lose your faith in humanity faster than getting hit by that spiked blue-winged devil, having that one person convincing everyone to play on 200 CC, or absolutely getting destroyed by everything and everyone in the game. If you don't win in this, you always end up feeling robbed. At least I always do. If you haven't heard of "Super Smash Brothers" before, you must be living under a rock. Which now that I think about it might not necessarily be a bad thing. Once you start playing this game, there is no such thing as friends and relationships, just winning. 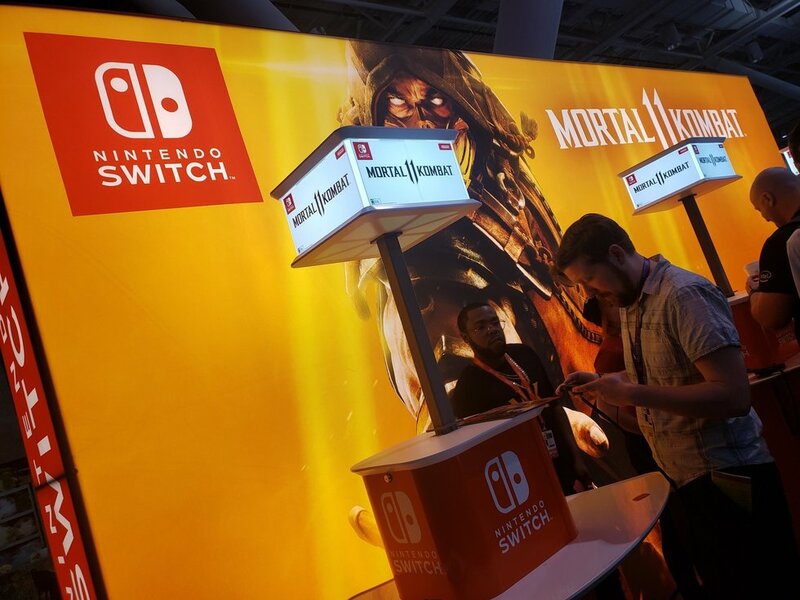 "Smash Bros." is a runner up spot for number one only because depending on the crowd it can rather be slow-paced but still fun instead of rage-inducing and competitive. I've been to tournaments and seen friendships being torn apart, controllers being thrown, and a lot of profanity. Lots and lots of profanity. See, "Mario Party" could have easily avoided being on this list. It could have been a simple game about collecting stars by playing mini-games. But somebody had a great idea to have items and bull crap spaces in the game, specifically items and spaces made to screw you over. It's absolutely heartbreaking for your loved ones to steal coins and stars from you or bump you back spaces. This game honestly shows you what betrayal feels like over and over again. Spoiler alert: it never gets better. Now that I think about it, I'm starting to see a trend. I don't think Mario wants to see people happy. 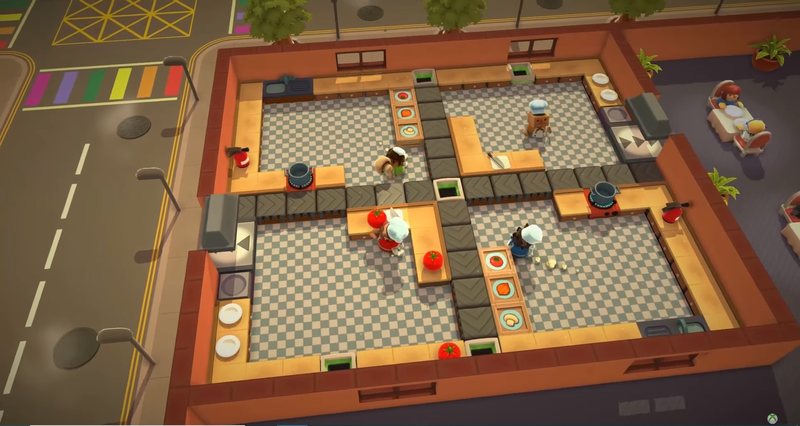 "Overcooked" is a game where players control a number of chefs in kitchens filled with various obstacles and hazards to rapidly prepare meals for specific orders under a time limit. 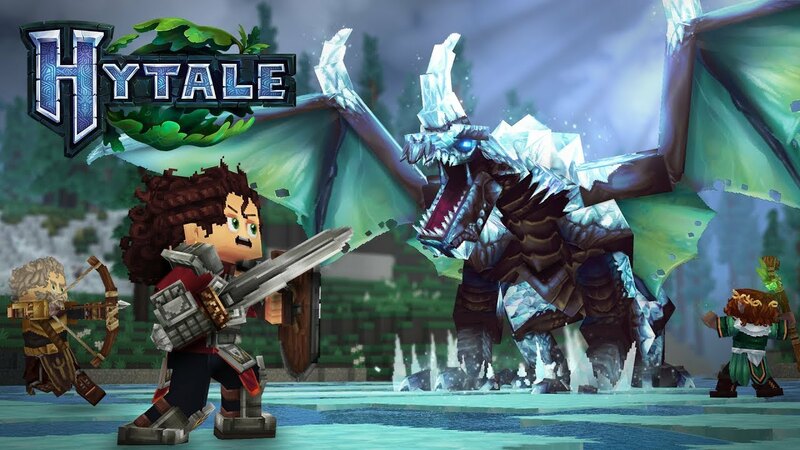 I'll start by saying it's a fun couch co-op game to play. At least for the first few levels. As the levels get harder, so does keeping your patience. It won't be long until blame is being thrown back and forth. A lot of yelling and blame. It's always someone else's fault, never your own. By the end of these games, you'll either not be on speaking terms with your friends or signing up for an anger management course!